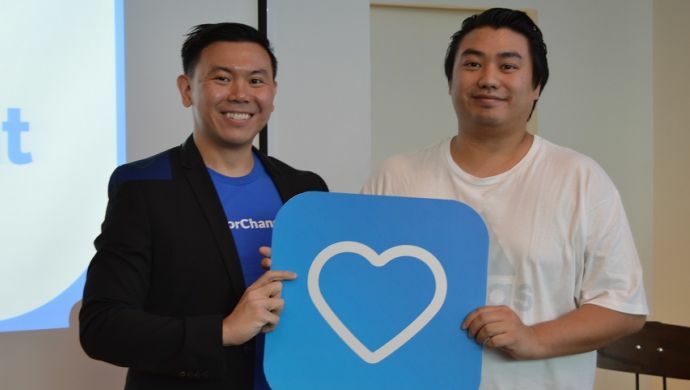 Social enterprise platform Campaign announced on Wednesday that they have raised an undisclosed amount of funding from Ken Dean Lawadinata, who is widely known as co-founder of Indonesian discussion forum and e-commerce platform Kaskus. Campaign provides a platform for communities and individuals to promote their social campaigns. The startup also provide consultation and training for individuals and organisations in running a successful campaign. According to several media reports, prior to the investment, the company has been running their business through bootstrapping and by acting as tech consultant for corporations. Lawadinata left Kaskus in October 2016. He had previously been quoted saying that he was “no longer interested” in tech startup investments. Kuala Lumpur-based online resident portal iResidenz today announced the appointment of John Choo as its CTO. Reporting directly to founder and CEO Ramesh Balakrishnan, Choo will focus primarily on strategic planning, product development, and “spearheading innovation” on the platform. He brings 15 years of experience spanning across fields related to real-time distributed apps, high-volume transactional systems, marketing technology, digital engagement strategies, and product management, vision and roadmap. Indonesian online marketplace for automotive RajaMobil announced on Wednesday that it has raised an undisclosed funding led by Ideosource, according toDailySocial. Stellar Capital and angel investors such as TP Rachmat of Triputra Group, Boy Thohir, Fatimah Kalla, and Erick Thohir through Beyond Media (Mahaka Group) also participated in the funding round. The report also named Assa Rent, Nasmoco, and “several other automotive companies” as investors. The funding round marks the company’s first external funding. RajaMobil connects potential car buyers to car dealers through a desktop and mobile site. The company plans to use the funding to push for product development and marketing. 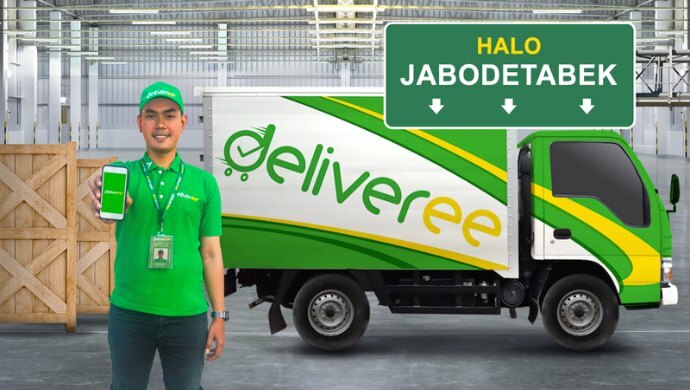 Southeast Asian logistics marketplace Deliveree has launched a new service utilising two-tonne capacity CDE trucks in Greater Jakarta Area. The starting price for the CDE truck service is IDR320,000 (US$24) for the first five kilometer and IDR7,000 (US$0.52) for every kilometer thereafter. Customers can also book a CDE truck for a 12-hour full day service with unlimited distance for IDR900,000 (US$67). In the upcoming months, the startup plans to launch other new services utilising CDD and Wingbox trucks.